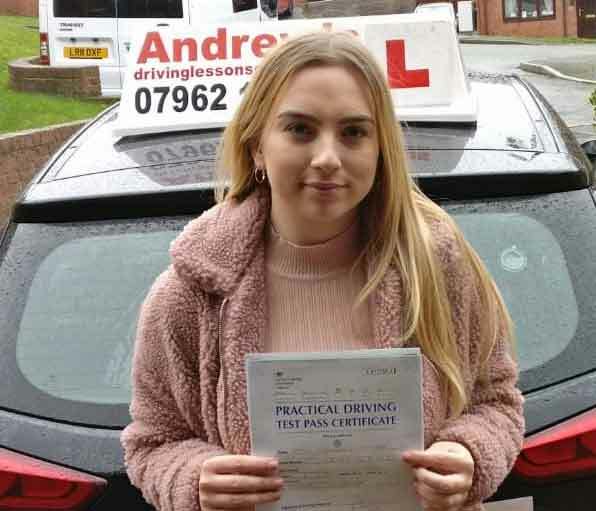 Sophie Richards took her driving lessons in Llysfaen and passed her driving test first time in Bangor on 27th November 2018. 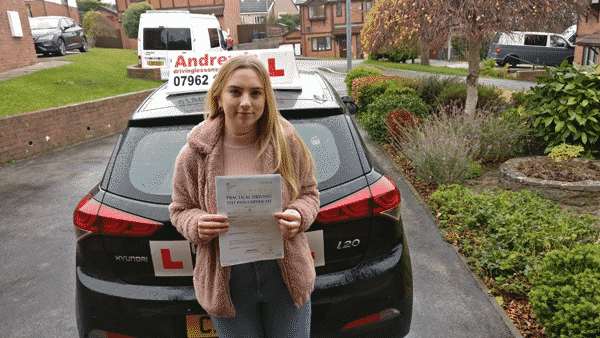 Sophie from LLysfaen passed after a course of driving lessons with her instructor Naz. 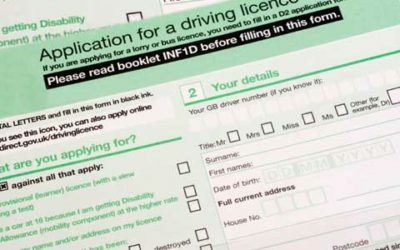 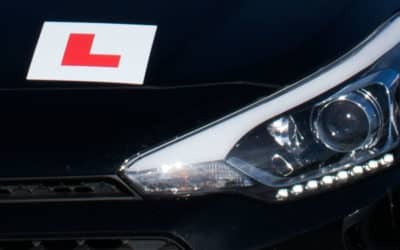 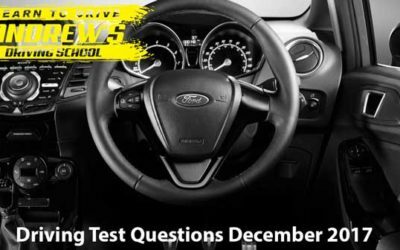 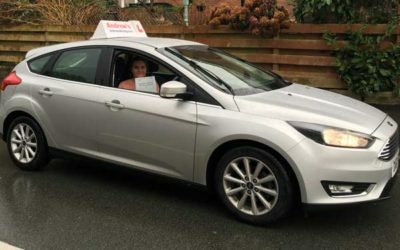 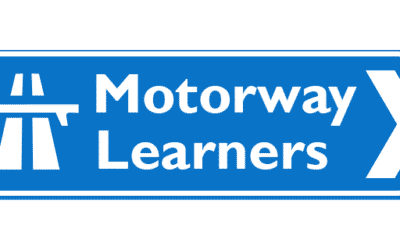 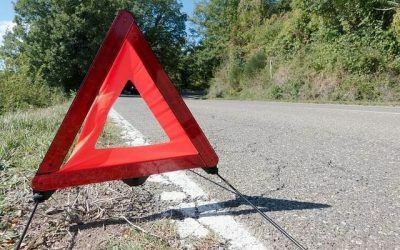 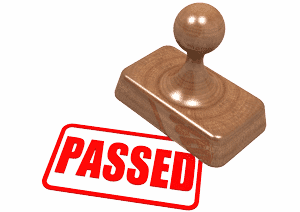 With Andrew’s Driving School covering most of the North Wales Coast we can provide you with the lessons to enable you to acheive that first time pass. 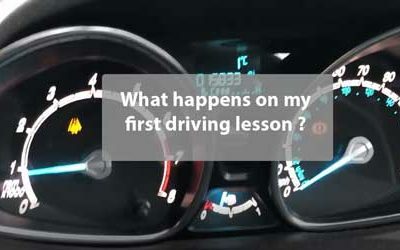 Book your lessons with us by phone text or email.